MP3 – (Crossover )- Sway, The Look Of Love, Fly Me To The Moon, S.Wonderful, Moondance. 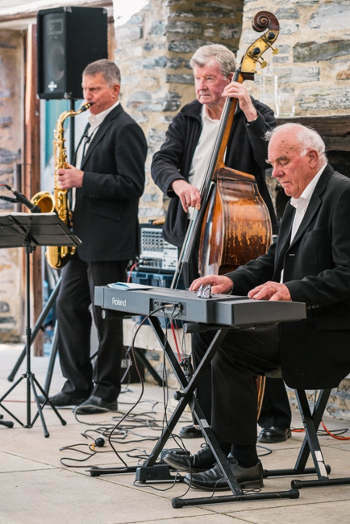 Where we arrange jazz bands to suit your requirements in the Queenstown and Wanaka Lakes Districts and wider regions of Otago and Southland, New Zealand. We also have access to top female jazz vocalists in the area. I hope that you will find this site helpful in choosing one of our various combinations for your entertainment needs, and I look forward to hearing from you soon.